Google's Algorithm has a large emphasis on providing consumers with websites and content that people like and want. Time and time again Google tells you to focus on providing quality content so that users are engaged with your site. 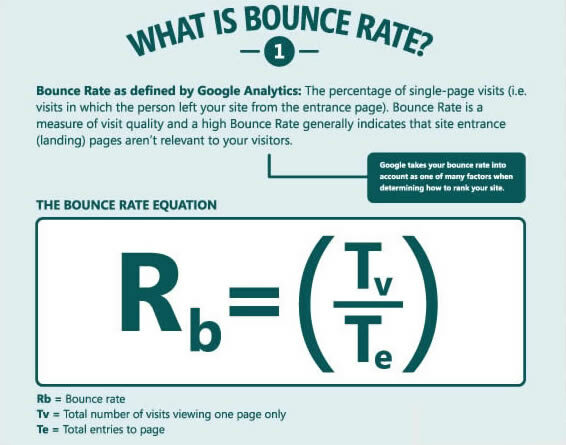 One factor that helps Google to determine the relevance of your site is "Google Analytics" Bounce Rate. It is really very simple, if google see's that your site has a large bounce rate (anything over 60%) then Google's Algorithm will determine that your site is of poor quality. This poor quality will definitely lower your rankings with Google.